Total raised as of 3/14/19. MYC would not exist without the generous support of philanthropists—people who catch a vision and financially support ideas that are meaningful to them. Sharing your story is an invitation for others to join the MYC community as cheerleaders, enthusiasts, and supporters. 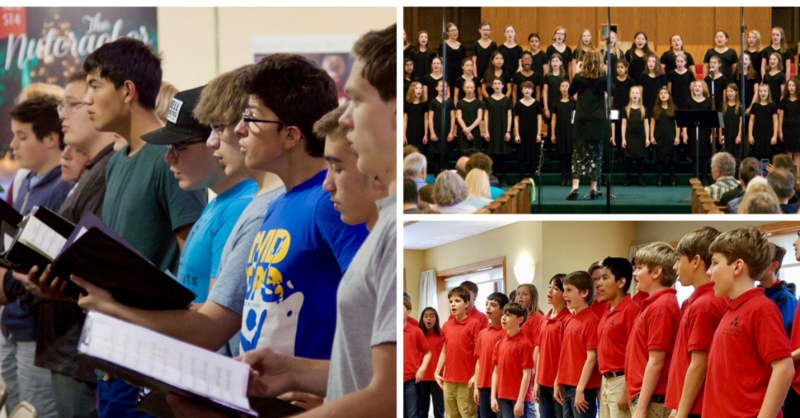 All of us at MYC—singers, conductors, and staff, have an MYC story to tell. It’s MYChoir is about telling your story and sharing it with individuals who care about how you spend your time. Especially this semester as we consider the idea of legacy, we encourage you to think about little things making a big difference. Your “ripple” creates momentum and widens the circle. Your story is part of MYC’s legacy—please share it!